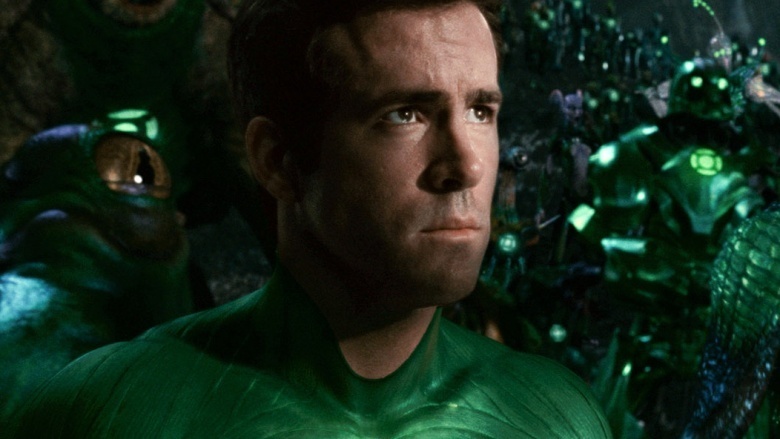 What if Green Lantern had actually been good? The overall story in Man of Steel would have stayed the same, but the tone would have been much different. 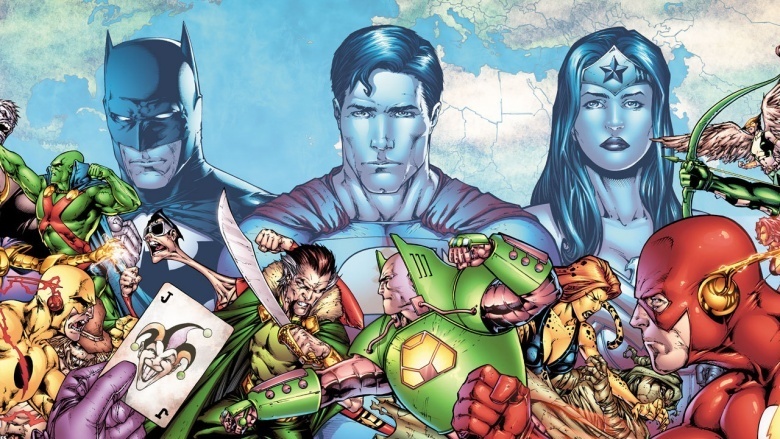 Instead of focusing on the drama and how lonely Superman is, the film would have been like Green Lantern and focused more on the adventure elements. Instead of getting speeches from his dad about how dangerous his powers are, Superman would have spent more time flying around and, y'know, saving people. Basically, he would have acted more like a superhero and less like a whiny teenager. 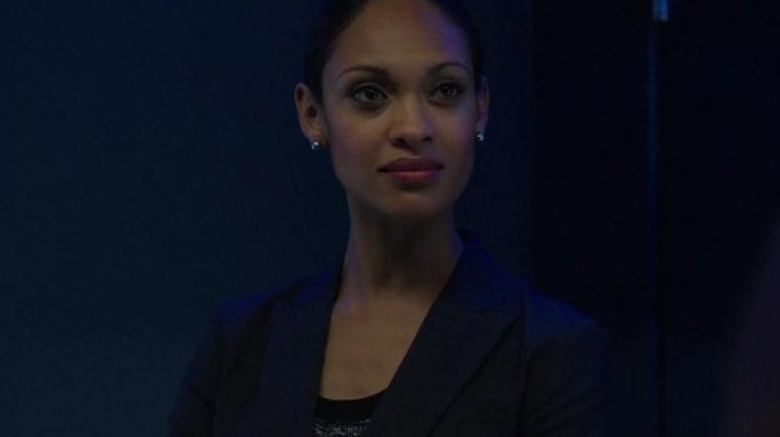 Marvel tied all of its movies together with Nick Fury, so Warner Brothers tried to copy this with Amanda Waller. Angela Bassett played the mysterious government agent in Green Lantern, and was obviously meant to appear across the multiple DC Comics movies. This would make the eventual Suicide Squad movie way more interesting. It would be like an evil Avengers, which sounds way cooler than just doing Justice League. Also, it would have been a lot better than the actual Suicide Squad movie coming out, which is just going to be overstuffed with corny Will Smith one-liners. DC's only bringing a new version of Batman to their universe so soon because he's the only character the company has any faith in. 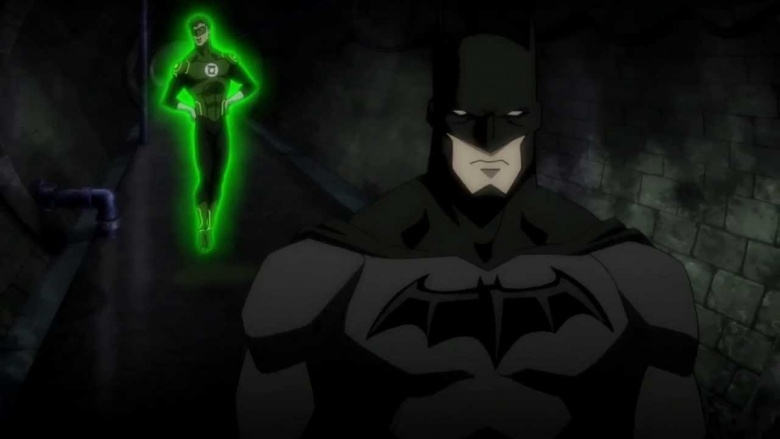 If Green Lantern had been successful, there'd be no Batman V Superman. In fact, it would be a long time before Batman even showed up again. Probably not until after the first Justice League movie. The studio would be worried about confusing fans by bringing too many versions of the character to screen in such a short amount of time. There'd be no Batman, no Joker, and no Harley Quinn. Just a lot of disappointed Batman fans still wondering why Bane had such a silly sounding voice. DC's current TV line up blows Marvel's away: while Marvel only has Agents of SHIELD and Agent Peggy Carter, DC's Flash and Arrow are ratings winners, while Supergirl and Legends of Tomorrow are set to keep the good vibes going. Unfortunately, Warner Brothers is still kinda dumb, and the company is keeping its TV and movie universes separate. If Green Lantern had been a hit, DC might have combined its fun and goofy movies with its equally fun and goofy TV shows, they would blow Marvel out of the water. Even if DC's films were only ok, the strength of its TV shows would keep them in the lead. Stephen Amell's Green Arrow could show up in a Superman movie and fans would go crazy. By comparison, no one would care if a character from Agents of SHIELD appeared in a Marvel movie. In fact, most people wouldn't even realize that it had even happened. 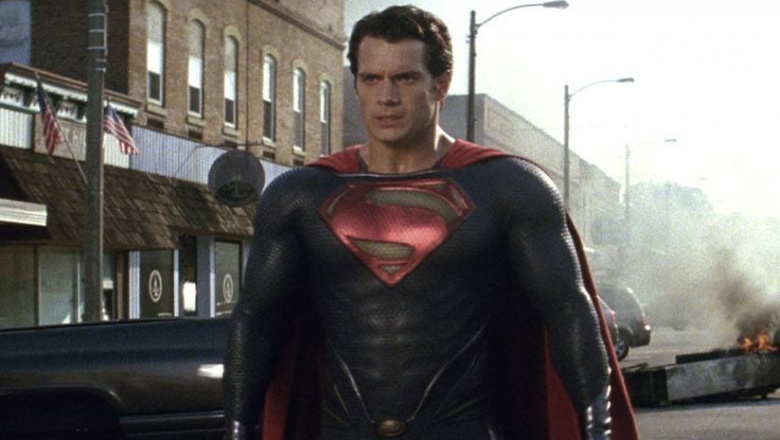 The biggest problem with trying to build a universe off of Man of Steel is that movie didn't lay any groundwork. 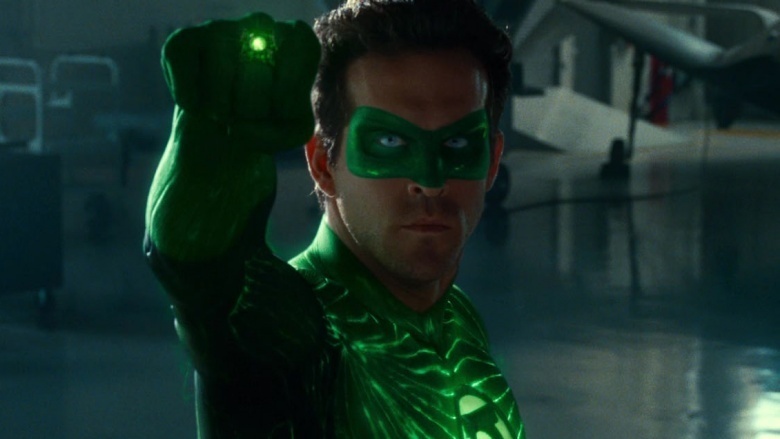 With all of the flaws in Green Lantern, at least it set up future plot threads and tried to develop a larger world. Instead of trying to shoehorn existing characters into a story that they clearly don't belong in, Warner Brothers could have developed its universe in an organic way. The filmmakers wouldn't have to be like, "oh, by the way, Batman's also been around a long time, so have a bunch of other super powered people." They would have actually built a narrative that makes sense, which for some reason seems like a better idea. X-Men: Apocalypse will close out the current X-Men franchise. Hugh Jackman's doing one more Wolverine movie before retiring the role, and Fox probably isn't making any Fantastic Four movies any time soon. 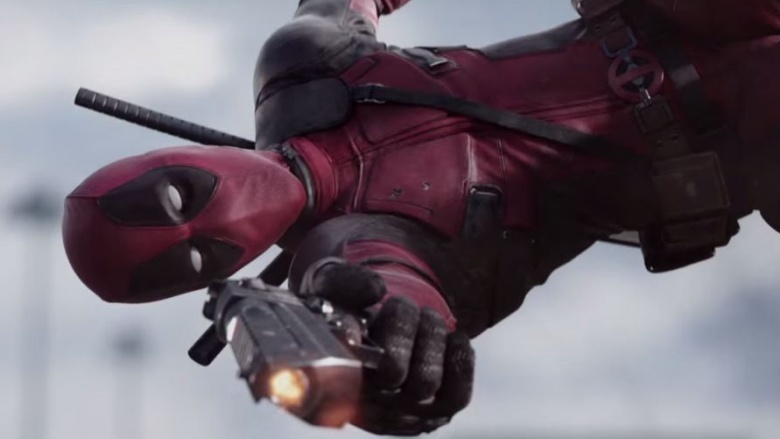 Fox is hoping to launch a new series of X-Universe movies starting with Deadpool, which is only being made because of Ryan Reynolds' availability to play the role. 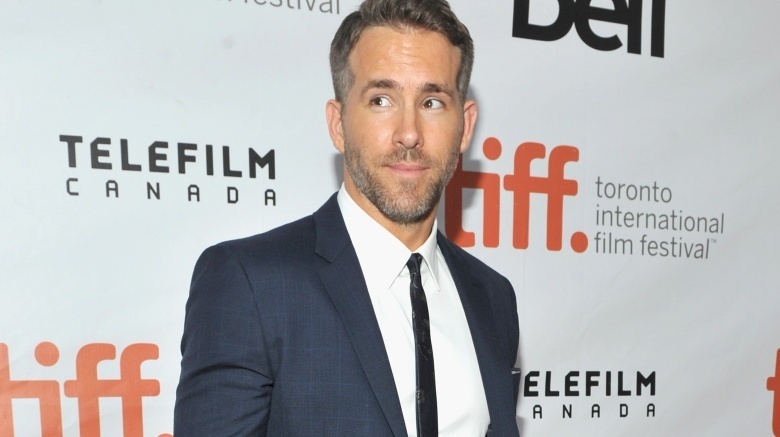 If he was still too busy playing a DC character, Fox would have no viable comic book movies to make. The best business decisions for its franchises would have been to just sell the rights back to Marvel. We'd all finally get to see Fantastic Four and X-Men characters in the Marvel Cinematic Universe, and the world would just be a brighter place.